. 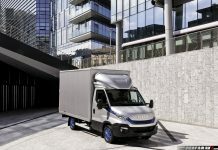 IVECO’s display will highlight the far-reaching environmental benefits of natural gas in transport – which can deliver emissions cuts of more than 90% for NO2, 99% for particulate matter and 95% for CO2 with biomethane – and of electric technology in specific urban transport missions.
. At the IAA 2018 IVECO will collaborate with Shell, which shares the belief that de-carbonisation of the transport sector requires a range of fuels and technologies. Also on the IVECO stand will be key customers and a bodybuilder.
. IVECO will hold a Round Table on “The energy transition towards a sustainable future” and host a series of workshops exploring specific topics relating to the adoption of alternative traction technologies in the transport sector and the opportunities for a circular economy approach. 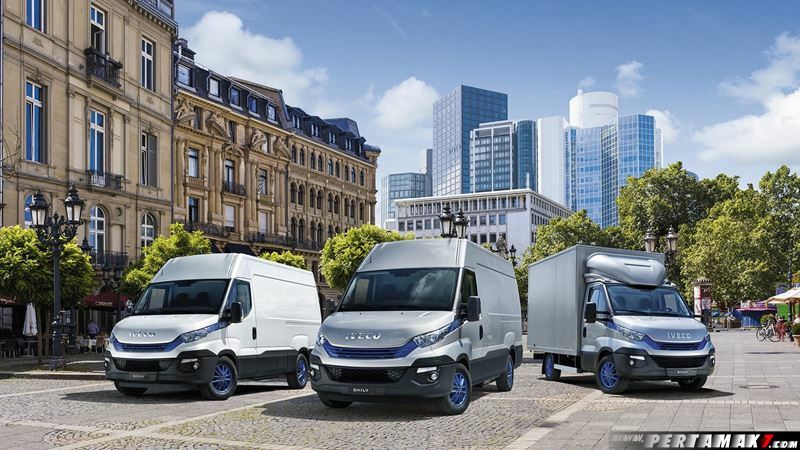 IVECO will participate in the 67th edition of the IAA Commercial Vehicles (IAA), the most important international event in the commercial vehicle industry, which will be held in Hanover from September 20 to 27, 2018. 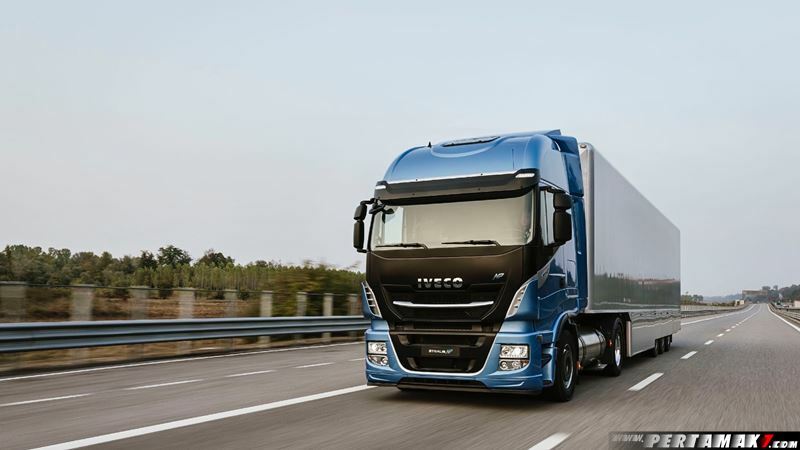 IVECO will dedicate its presence at the exhibition to sustainable transport. 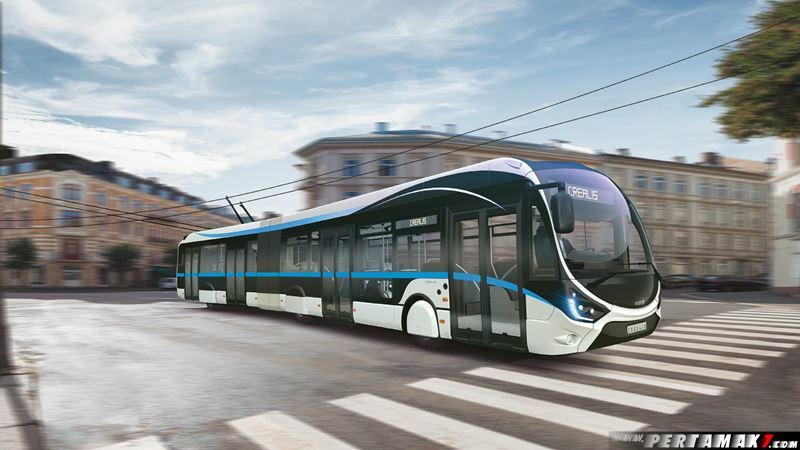 On its stand, which will be a Low Emission Area, it will showcase its full offering of alternative traction vehicles, available on the market today, and able to match the requirements of every mission, from passenger transport to long-distance haulage. The forward-looking brand will invite industry experts to join it in Round Table and workshop events to discuss the energy transition in the transport industry and related topics. 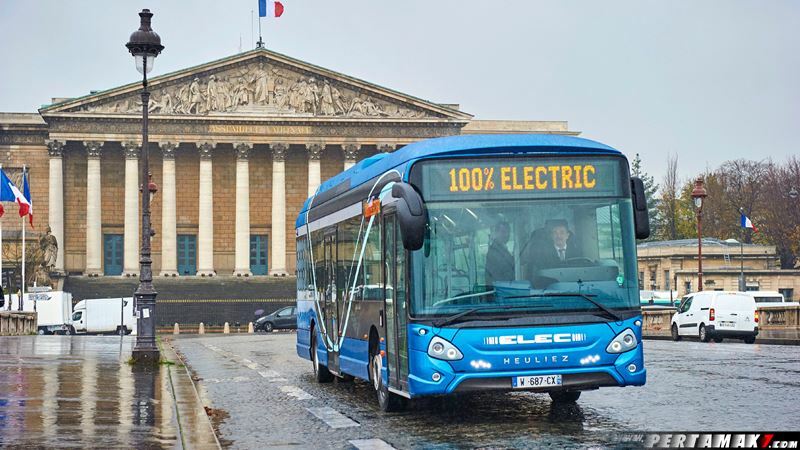 IVECO BUS has taken the path of reducing the battery on board the vehicle to a minimum with its In- Motion-Charging technology featured in the new electric IVECO BUS Crealis on display. This vehicle combines the electric overhead lines with a small on-board battery. 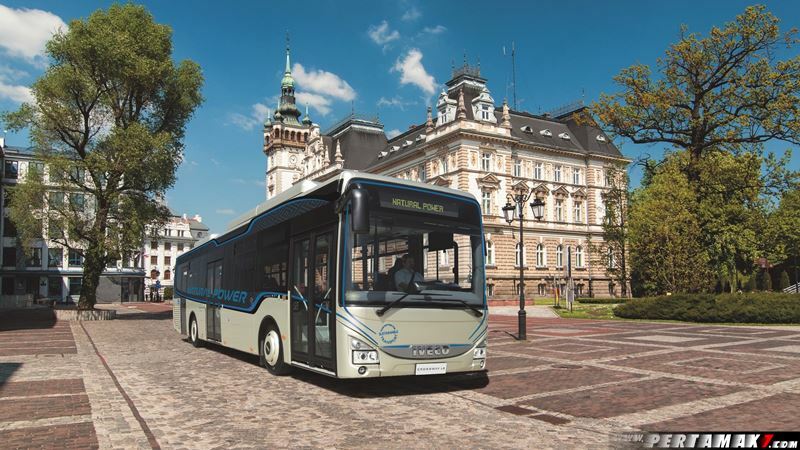 This means that a new electric bus route can be deployed even if it has portions without overhead lines, it considerably reduces complexity and costs, and no time is lost for recharging. The Crealis In-Motion-Charging has been awarded the Innovation Award at the Paris Salon du Transport Public 2018 for this groundbreaking innovation. 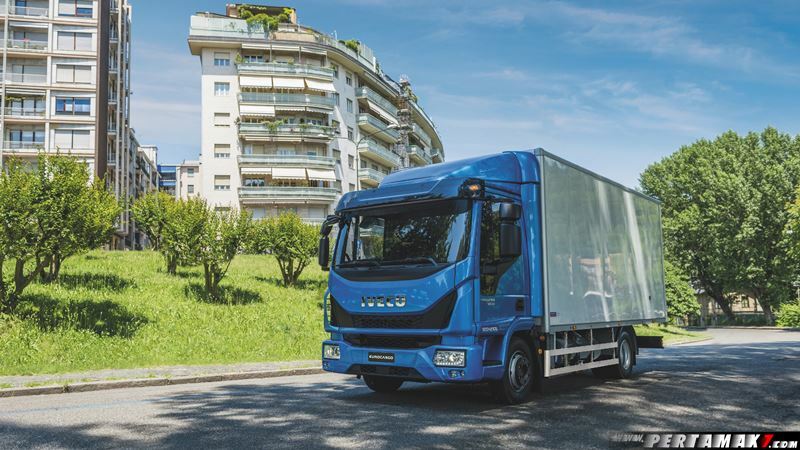 IVECO will also present its natural gas solutions for regional and long-distance goods transport, which also cater for the requirements of city centre and night-time deliveries. Two Eurocargo – the Truck the City Likes and Truck of the Year 2016 – in CNG version will be on the stand. Both models are already compliant with EURO VI Step D emissions standards, one year ahead of time. 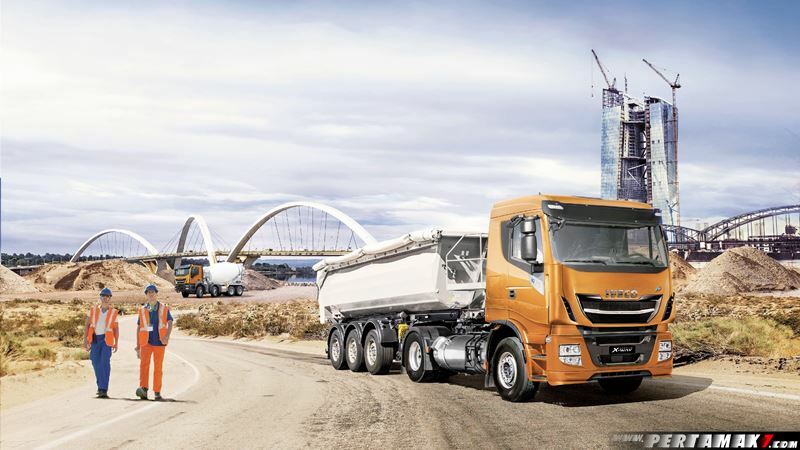 To showcase the variety of missions this medium line range covers, one will be a 3-way tipper application and the other a road sweeper developed by Johnston, the competence centre for truck- mounted sweepers of the Bucher Municipal Group. With their low emissions and quiet operation, the Eurocargo NP trucks can enter restricted traffic areas in city centres, a key advantage in multi-drop missions and Municipal missions. IVECO is also involved in a variety of projects aiming to create circular economies in passenger and freight transport. This commitment has led to the partnership with the French city of Lille, which operates a public transport fleet of IVECO BUS Natural Power vehicles running on biomethane generated from the city’s household waste collection. IVECO is also involved in the creation of the first real example of a methane-based circular economy that bring the entire biogas value chain on a single site, in partnership with Pot au Pin Energie, Air Liquide and Carrefour: biomethane generated from intermediary crops grown on site supplies a refuelling station – also on site -and is introduced into the GRDF gas distribution grid.